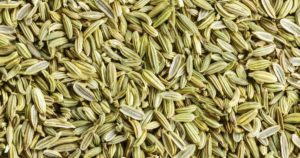 Fennel has a distinct licorice aroma and taste. Roman warriors were said to have consumed Fennel to make them strong and ready for battle. Use Fennel with fractionated coconut oil for a soothing abdominal massage. Diffuse Fennel in your home or office to encourage a productive day. Apply it to the skin for a calming and soothing effect. Fennel blends well with Basil, Bergamot, Black Pepper, Cardamom, Cinnamon Bark, Cypress, Eucalyptus, Geranium, Grapefruit, Juniper Berry, Lavender, Lemon, Marjoram, Myrrh, Wild Orange, Patchouli, Rose, Rosemary, Sandalwood, Tangerine, and Ylang Ylang. 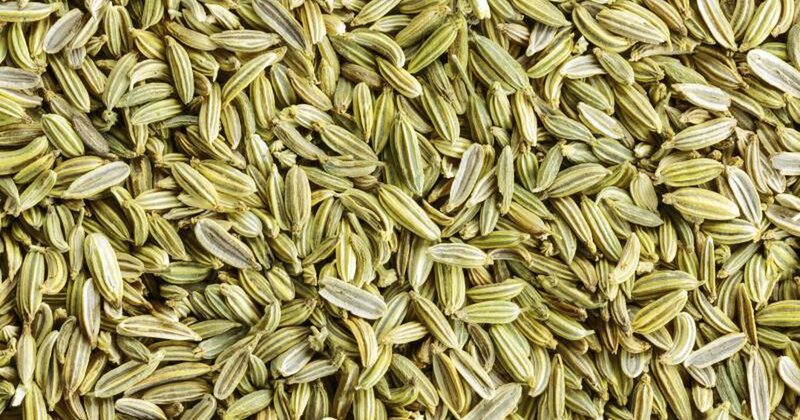 Fennel keeps the skin looking healthy and helps to reduce the appearance of blemishes. It may help to keep the gums, teeth, and mouth looking clean and healthy.